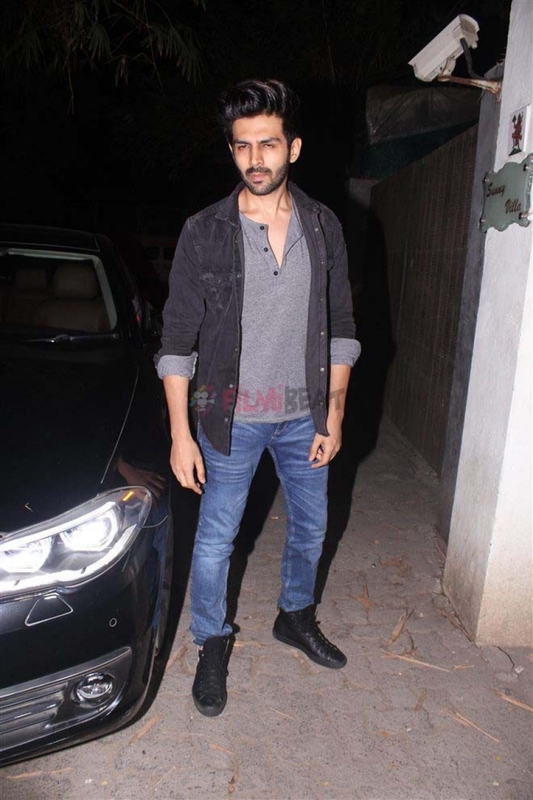 Kartik Aaryan at 102 Not Out Special Screening in Mumbai on May 03, 2018. 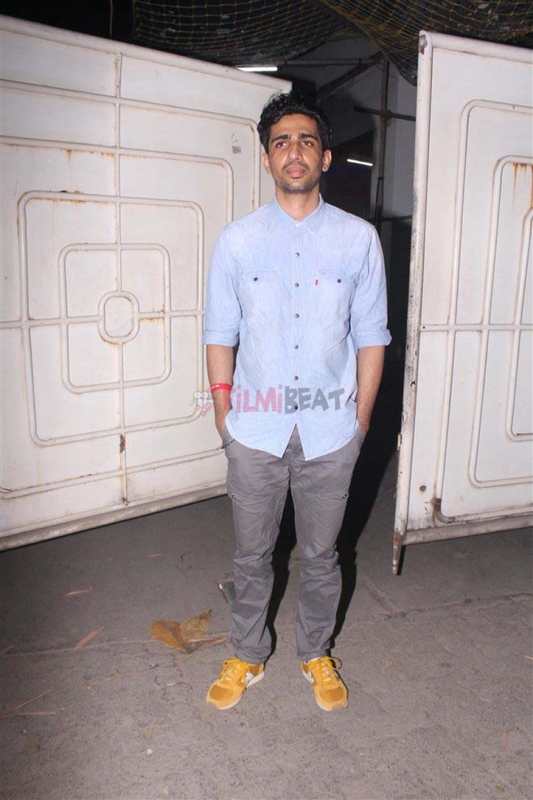 View Photos of Celebs At 102 Not Out Special Screening in Mumbai on May 03, 2018. 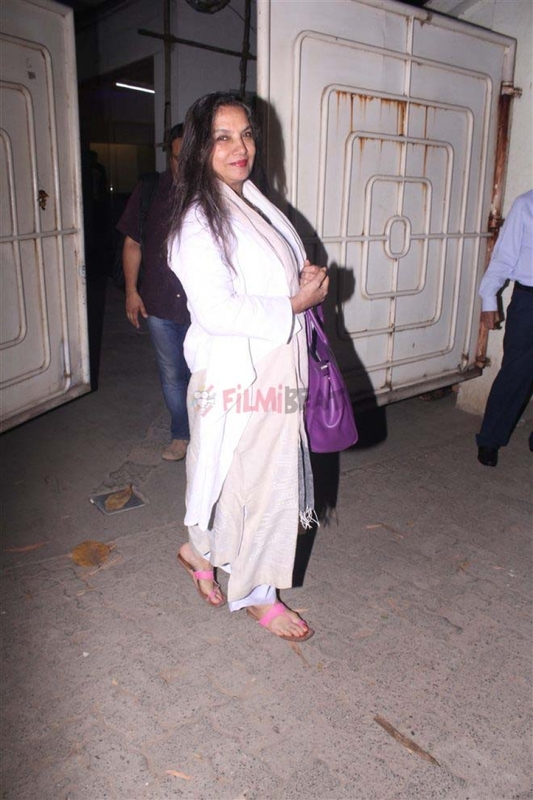 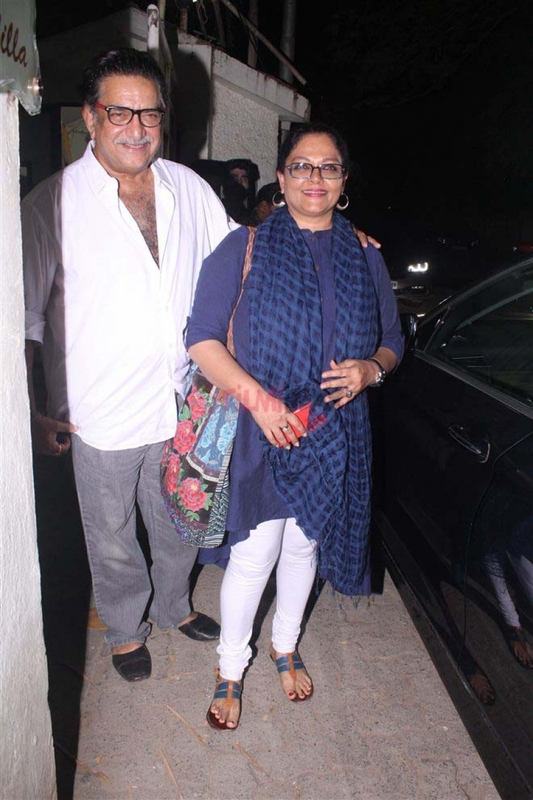 Shabana Azmi at 102 Not Out Special Screening in Mumbai on May 03, 2018.